SOV Security takes a tri-level approach to our customer’s safety needs. 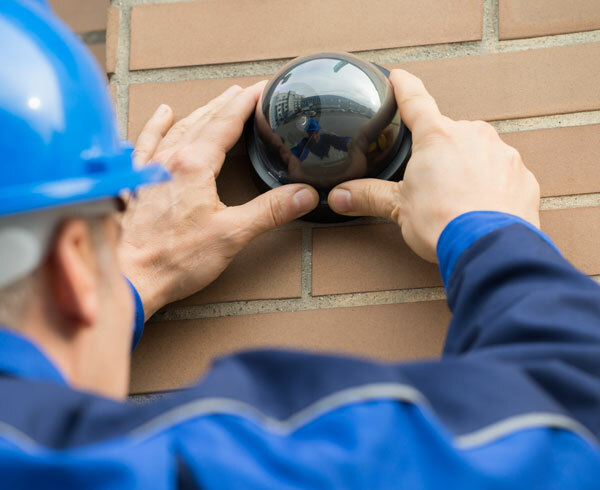 Surveillance: Our top of the line surveillance cameras and installation experts ensure that your home, business or facility will always be under the protection of the latest technology. Access Control: From industrial-strength locks to video intercoms, we combine tried and true locksmithing with cutting edge innovation. Advanced Alarms: We offer alarm systems that are fully integrated with our surveillance and access control systems, providing the best possible defense against intruders. The first step is to set up a meeting in order to assess your security needs. You can take the first steps today by contacting us. Our experienced sales team will assist you. SOV Security provides interactive training sessions with residents, staff and management so that you can get the most out of your security plan. We pride ourselves on providing our clients with trusted, reliable and on-time service. Our technicians are constantly being trained in the use of the latest surveillance and access control technologies by our factory partners. That means our clients have access to the very latest industry knowledge. We’ve built relationships with the major manufacturers in the security industry during our 30 years in business. These partnerships allow us to provide competitive prices on the best brands. SOV is all about solutions. We bring decades of experience to every job and will find the right security level for your needs and budget. SOV technicians are happy to provide regularly scheduled maintenance to make certain that your security system and surveillance technology stay in top condition. We can set up scheduling to meet your unique needs.